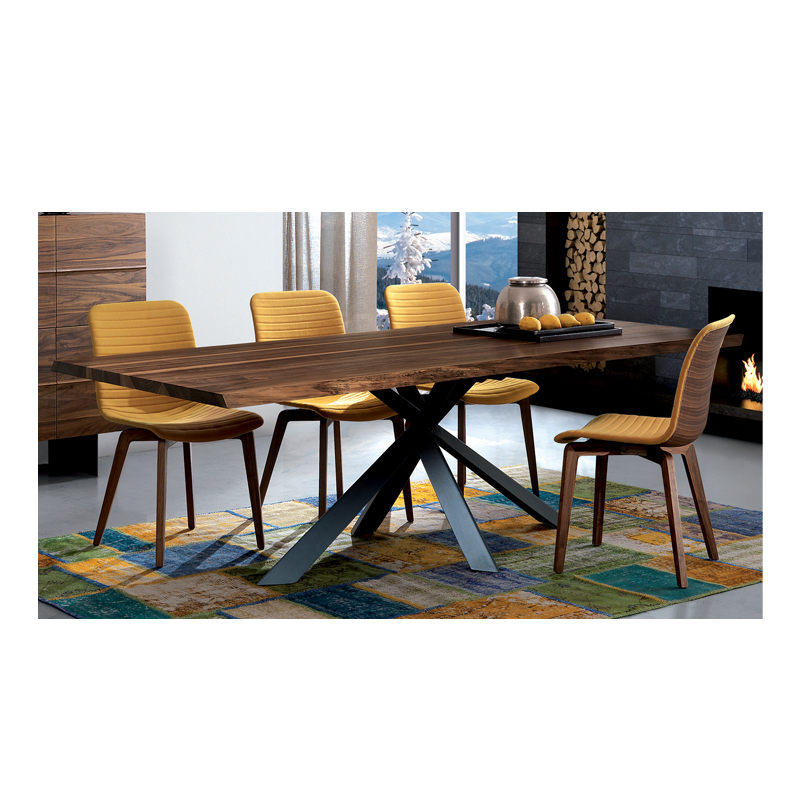 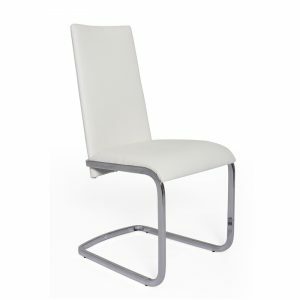 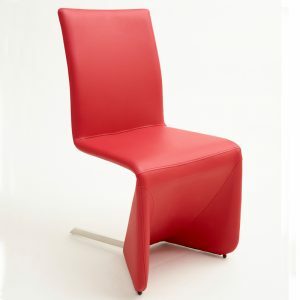 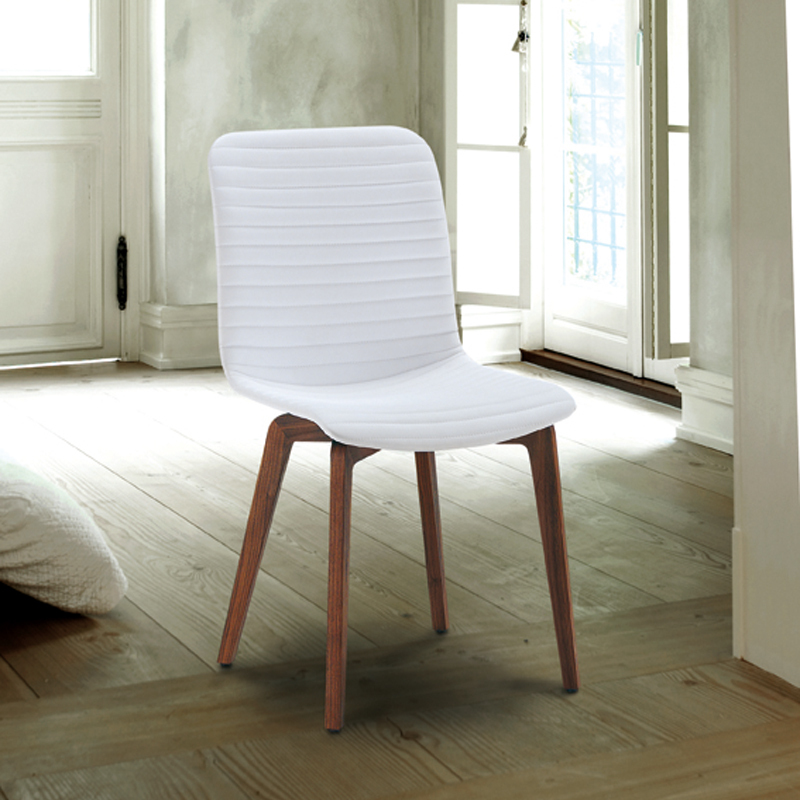 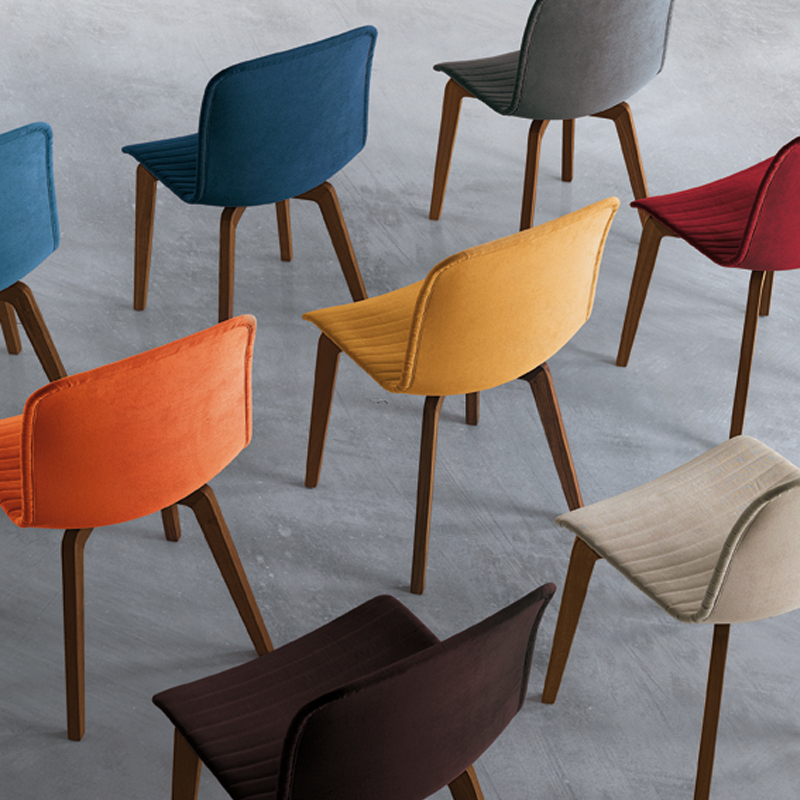 The Vela Dining Chair displays both style and comfort. 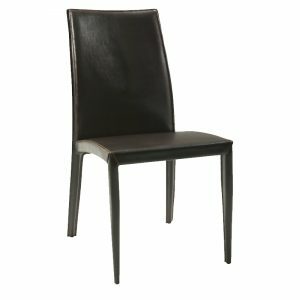 The solid wood legs give it a classic, elegant look while the faux leather seat allows for a comfortable and relaxed dining experience. 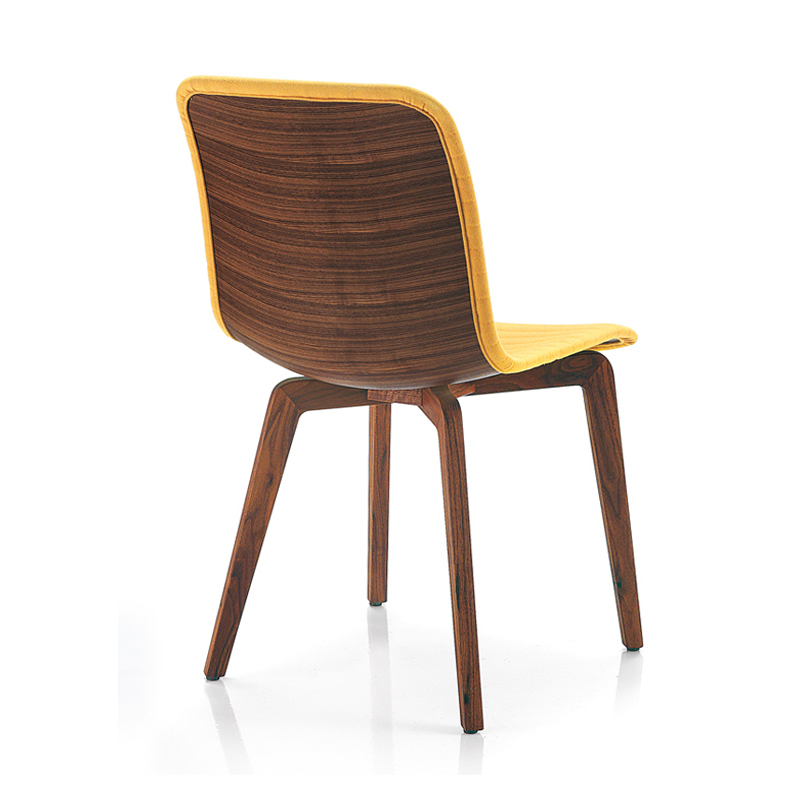 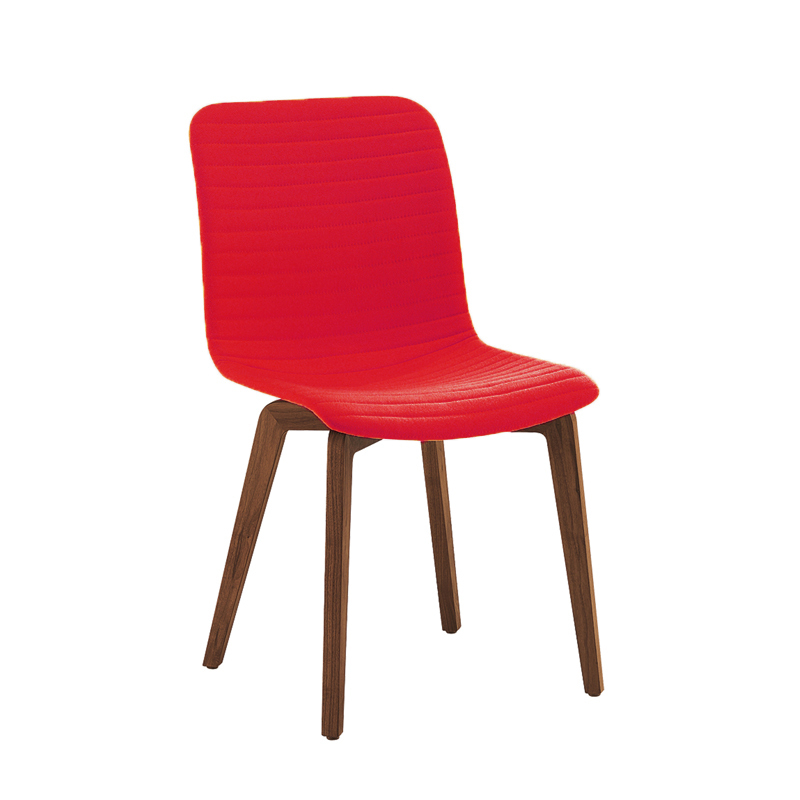 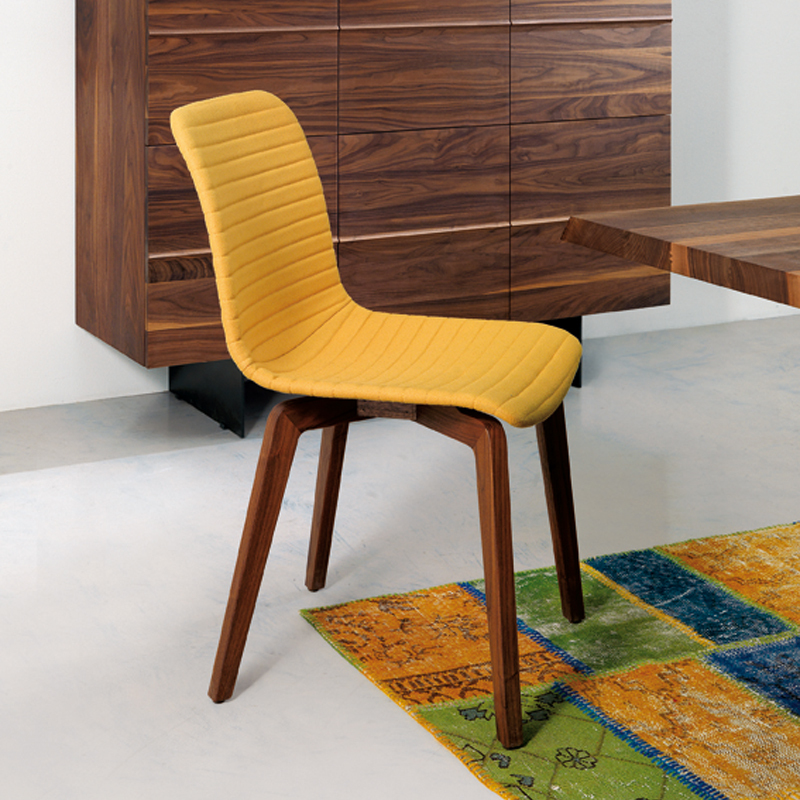 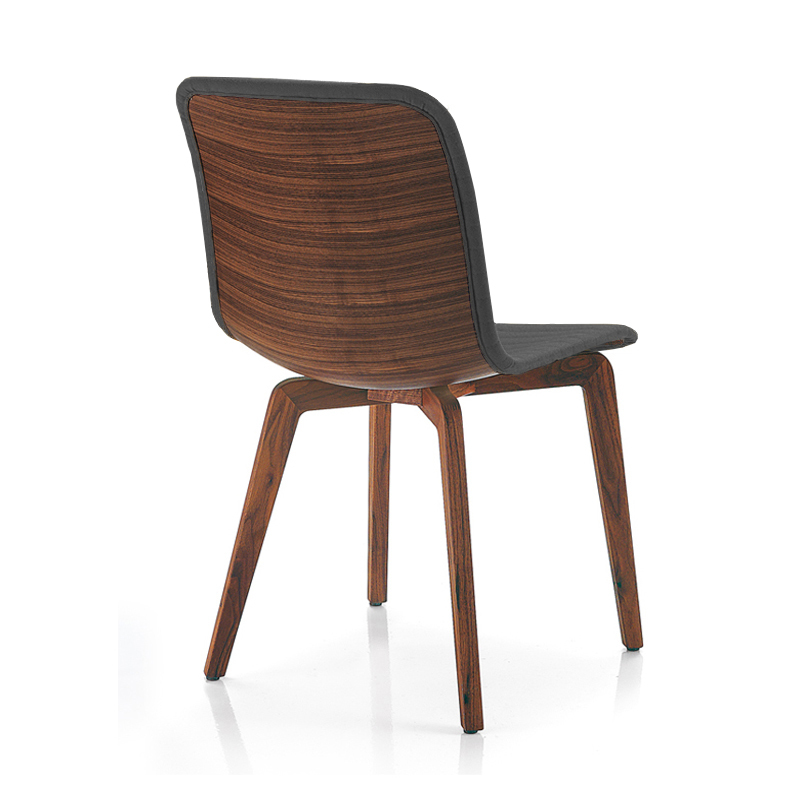 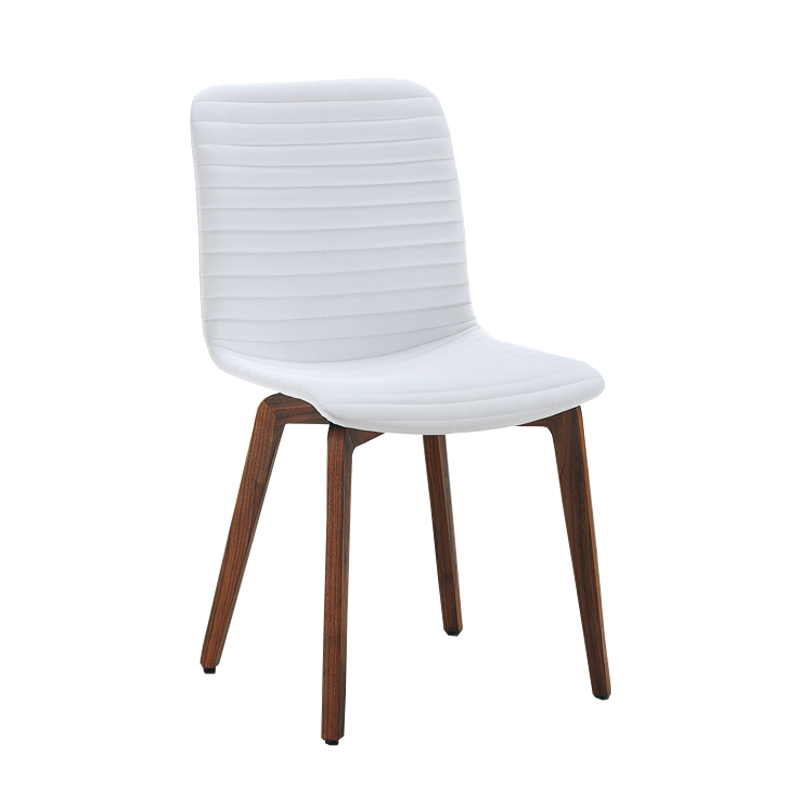 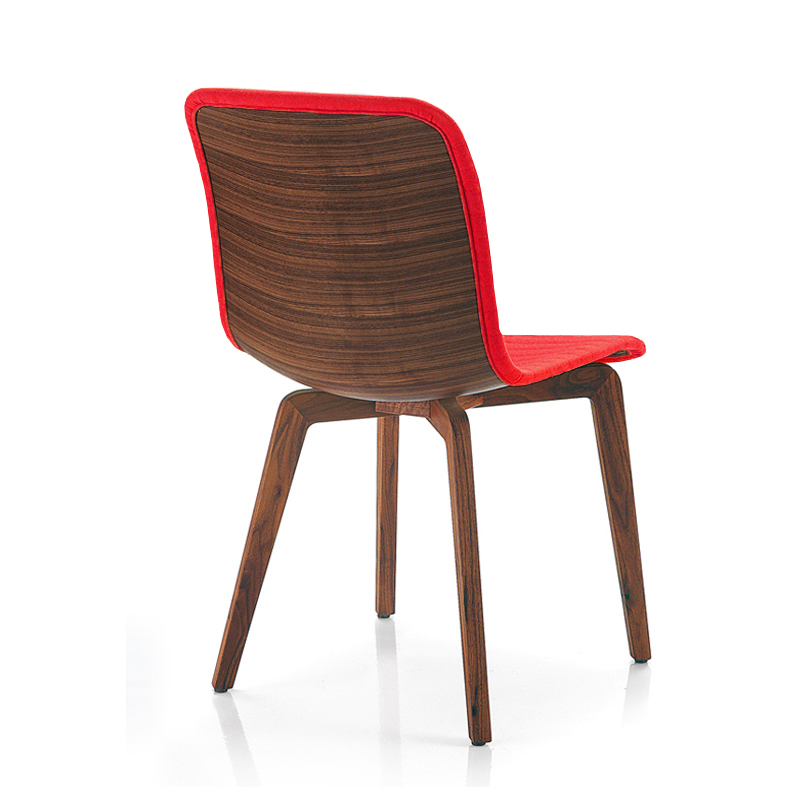 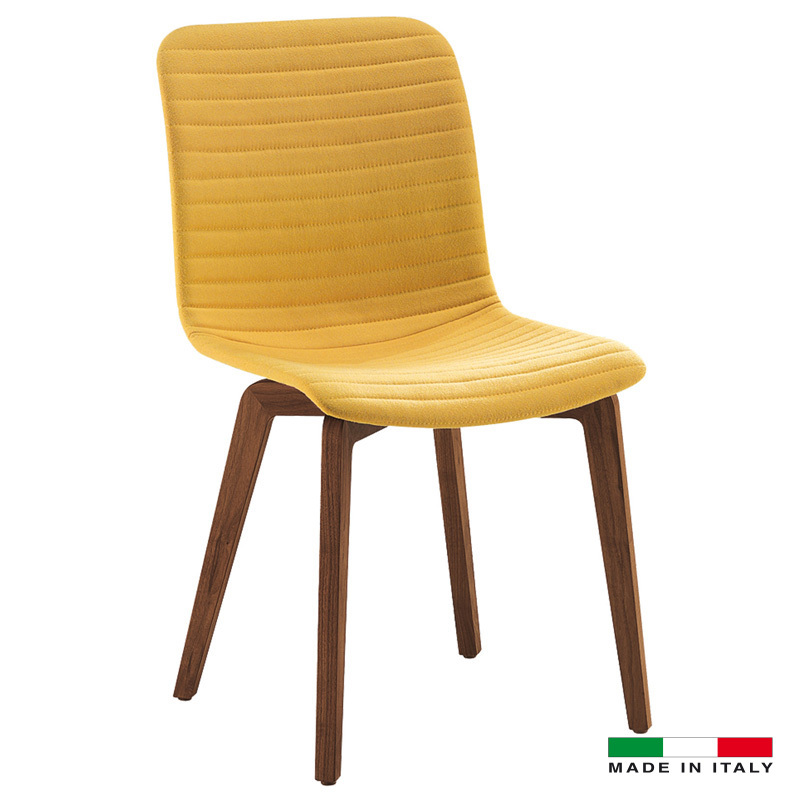 With the option of solid walnut back or fully upholstered, this chair will suit any dining set of your preference!